Our Annual Report is a quick and easy review of our activities of the 2017/18 Financial Year. We have also developed a 'Year in Review' video which highlights the great outcomes of the year. 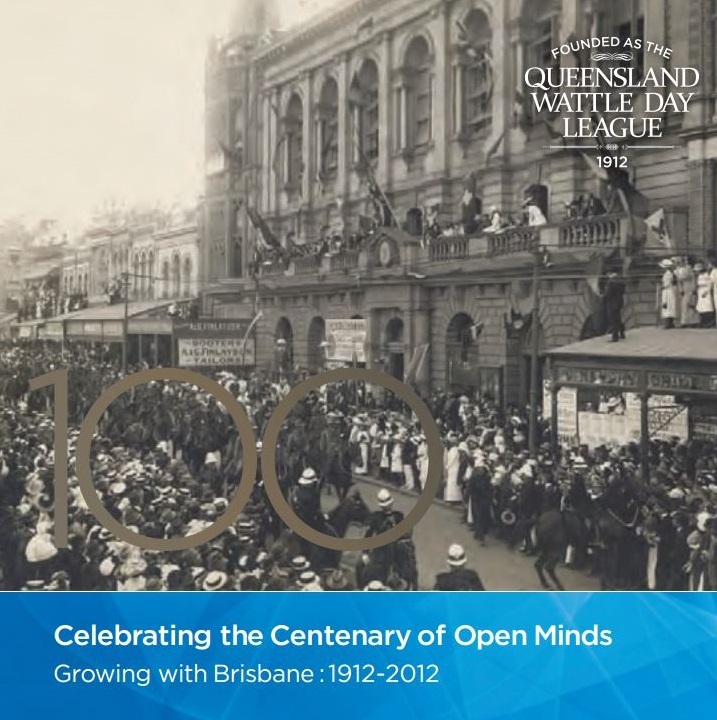 We were formed as the Queensland Wattle Day League in 1912 and have been part of the fabric of Brisbane ever since. Over the last hundred years we have changed and developed while our city has transformed and grown.